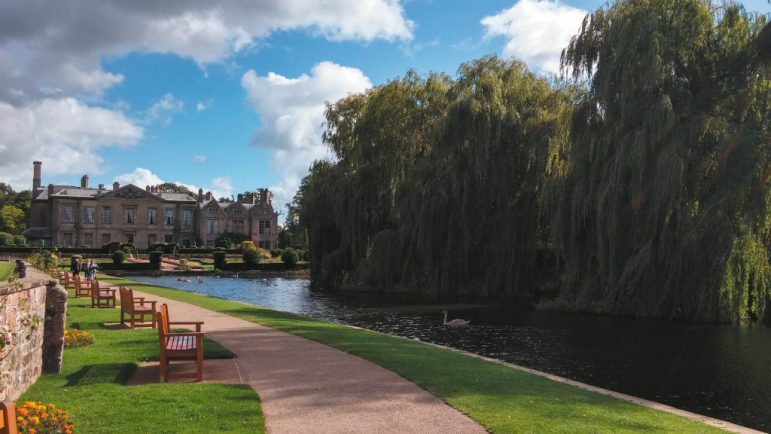 COOMBE ABBEY has scooped another accolade by collecting the red rose symbol of VisitEngland – proving it’s a top visitor attraction. The symbol has been awarded to Coventry’s Country Park after an assessor paid an unannounced visit. The accreditation reflects the visitor experience and quality of products and services. The assessor explained the park contained a very well maintained historic landscape, excellent visitor information and on-site interpretation. This year’s award means Coombe Country Park can continue to proudly display the quality rose marque which is the internationall recognised symbol of the English Tourist Board. Councillor Kevin Maton, Coventry City Council cabinet member for business, enterprise and employment, said: “I’d like to thank all of the staff and volunteers who work hard to make our park such a fabulous place to visit.